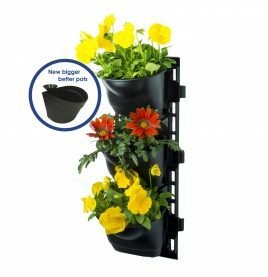 Maze combines innovation and simplicity to bring you a wide and varied range of products designed to suit your gardening and household needs. 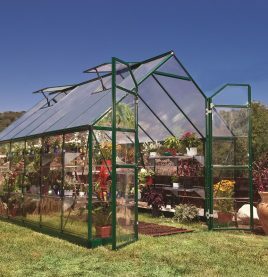 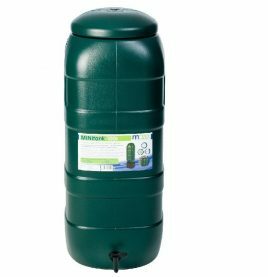 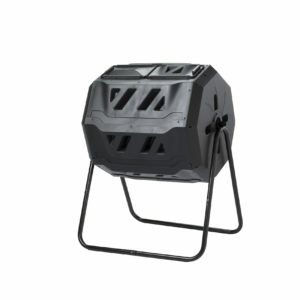 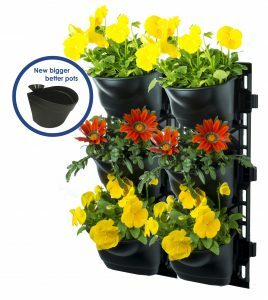 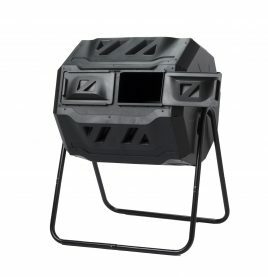 Our products include Items like the Maze Compost Tumblers and other solutions for composting inside and out to a wide range of backyard greenhouses and much much more. 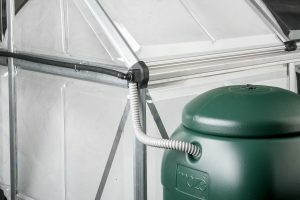 Our aim is to help you enjoy, and make the most out of your garden and home today and into the future. 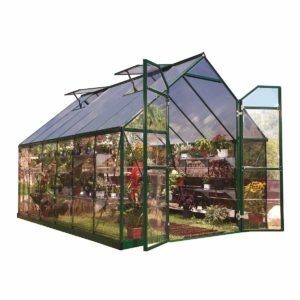 To receive 10% off your first purchase enter the code: AH-maze-ing10 at checkout.